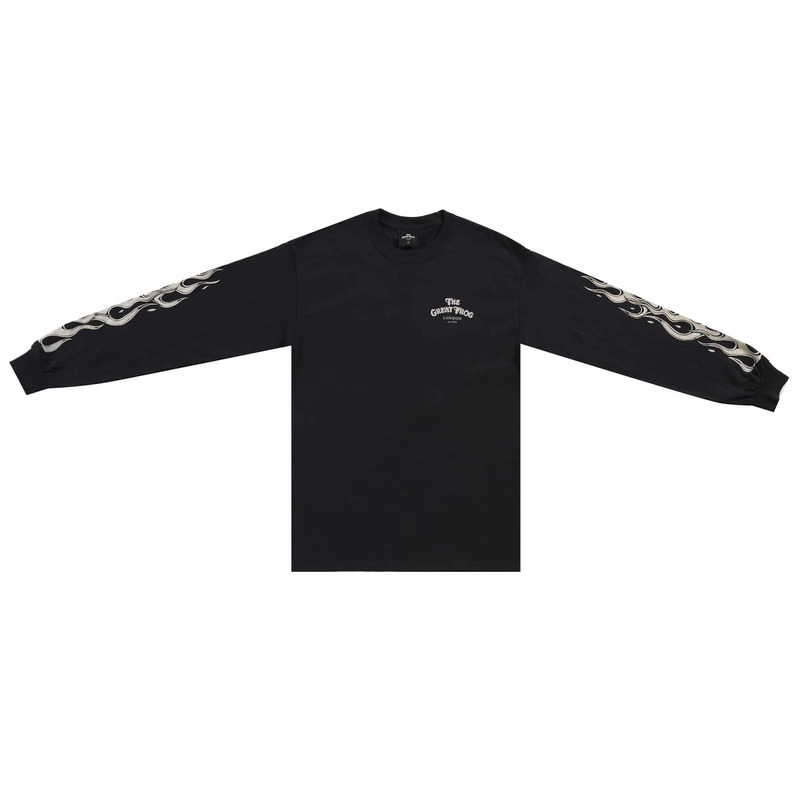 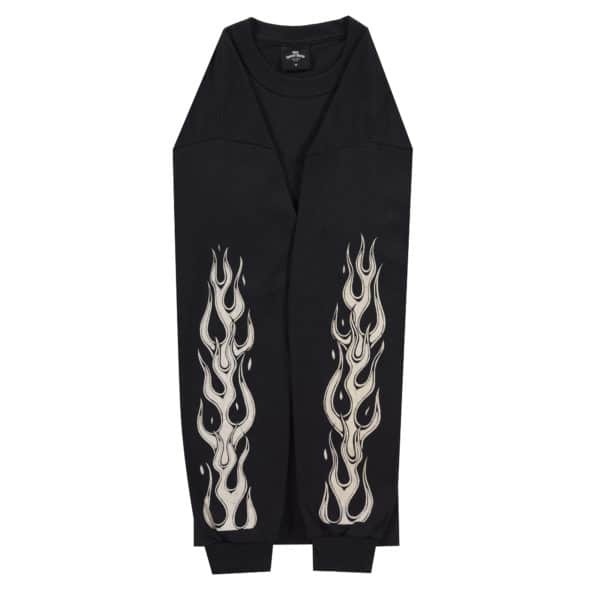 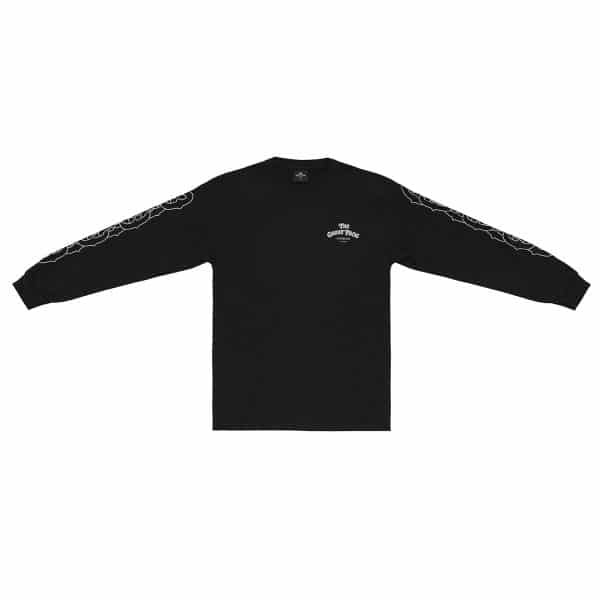 Keep warm this winter in our long awaited long sleeved Flames T-shirt. 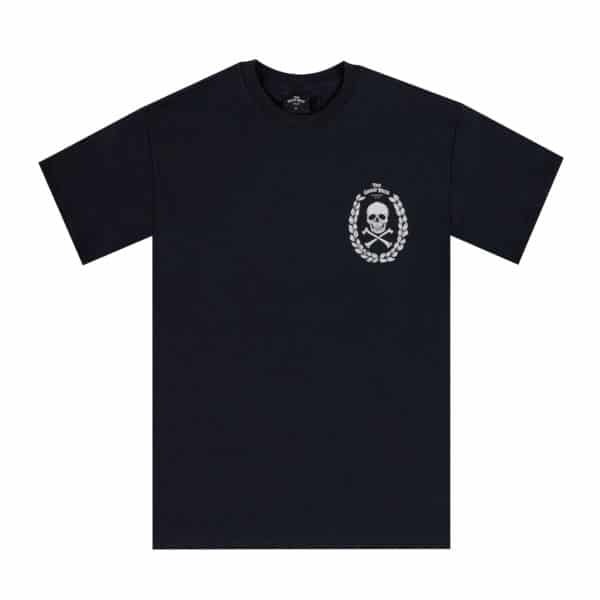 Discharge screen-printed on both front and back. 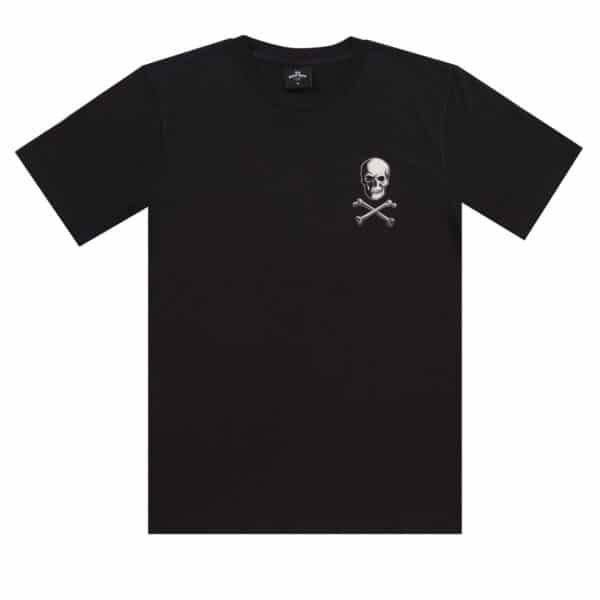 Illustrated by company owner and head designer Reino Lehtonen-Riley.